Photos: The Women Who Inspire You : The Picture Show To celebrate the last day of women's history month, here are the women who inspire YOU. Today is the last day of women's history month. A while back, we asked you to share photos and stories of the women who inspire YOU. Here are a few that were submitted via Flickr. But hey, guess what! It's never too late to share your stories about inspiring women. The Flickr tag is "nprwomen" — or feel free to leave links in the comments section. Patti Smith With Lenny KayeCynthia writes: "Congratulations to Patti, who recently won a National Book Award in the nonfiction category for her memoir, Just Kids. 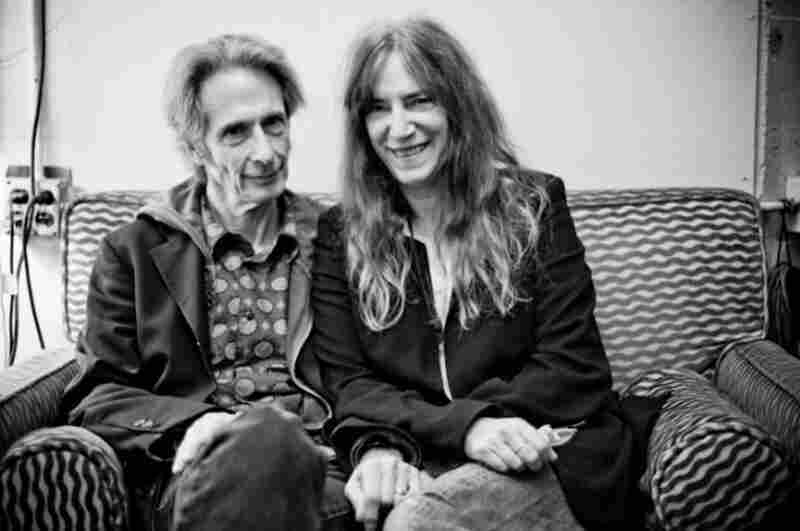 I had the great pleasure of photographing her with Lenny Kaye backstage at the Herbst Theatre in San Francisco this past October." Cynthia Wood/Flickr/Captions have been edited for clarity and space. Dr. C. Miller, Monrovia, Liberia Fred writes: "Charity: my wonderful aunt, guardian, benefactor, surrogate mother, inspiration and a brilliant and intrepid [doctor] who served in the wilds of Africa for many years. 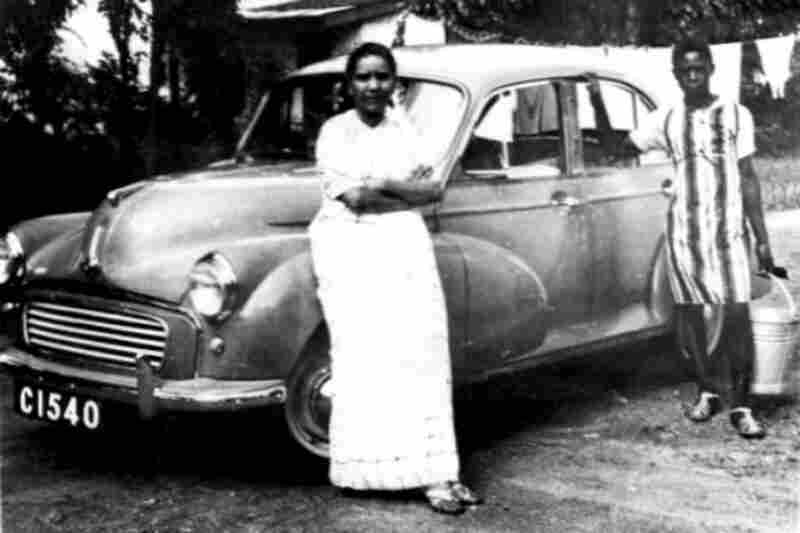 Along with her younger sister, Victoria, also a doctor, she was responsible for saving the lives of many, especially mothers and babies whom she assisted as a gynecologist." Fred M. Miller/Flickr/Captions have been edited for clarity and space. HazelMickey writes: "My Aunty Hazel, circa 1988, making a cloth interactive children's book. 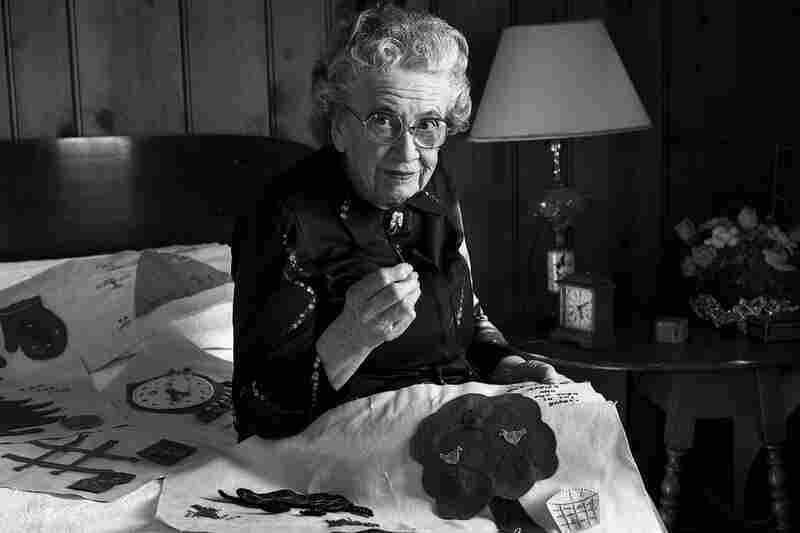 She made them for all us kids when we were first born. It took her many months to complete each one. ... Each page had a different theme and texture. ... 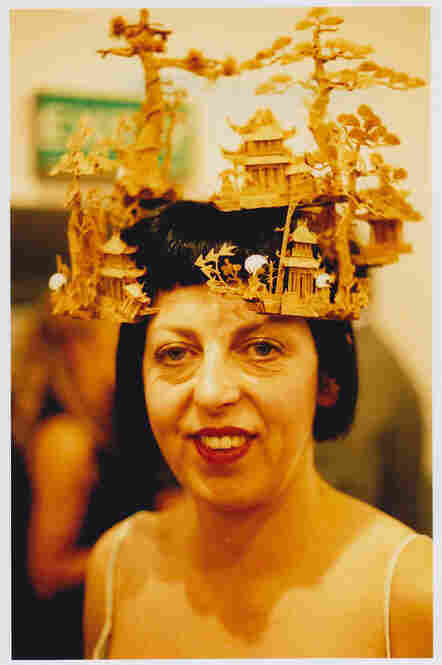 So artistic and such a great lady. I still have my book!" Mickey Chenery/Flickr/Captions have been edited for clarity and space. 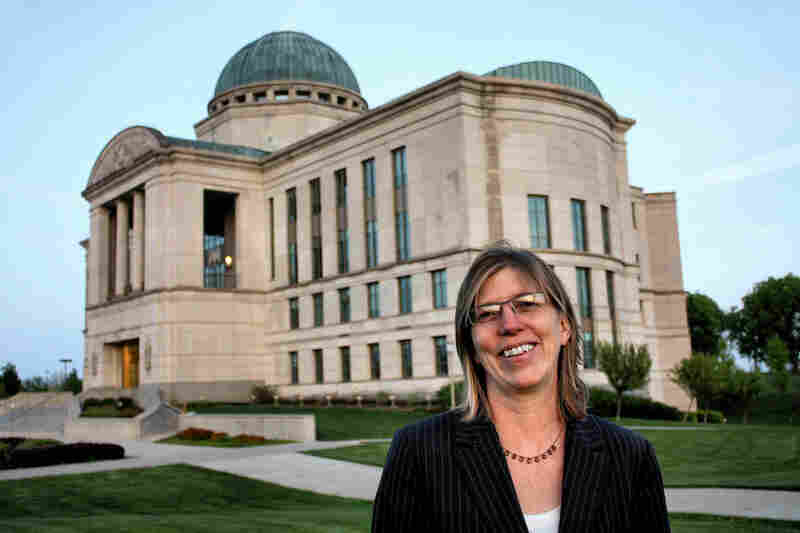 Her HonorPhil writes: "Earlier this day, the governor appointed Mary as the newest judge on the Iowa Court of Appeals, the state's second-highest court. ... I can't even find the right words to say how proud I am of Mary for this accomplishment, and what a great job she will do." Phil Roeder/Flickr/Captions have been edited for clarity and space. 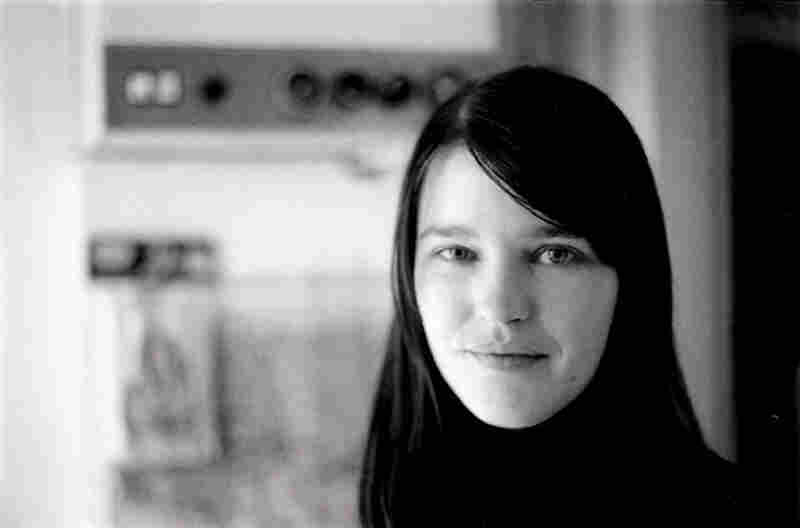 The Late Trish KeenanGail writes: "[Vocalist of the pop duo] Broadcast, at her home, Birmingham, England, 2001. I was interviewing her for Chickfactor." Gail O'Hara/Flickr/Captions have been edited for clarity and space. 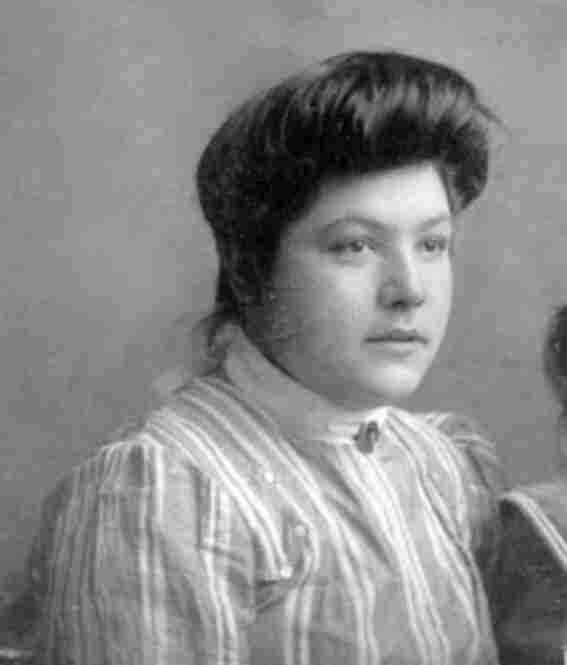 My Great-GrandmotherSabrina writes: "I do not know the woman in this picture but I do know she was my great-grandma, who is Native American just like me. When I look at this picture I think about all of the rough times that Native Americans went through and still go through every day. ..."
Sabrina Hemken/Flickr/Captions have been edited for clarity and space. 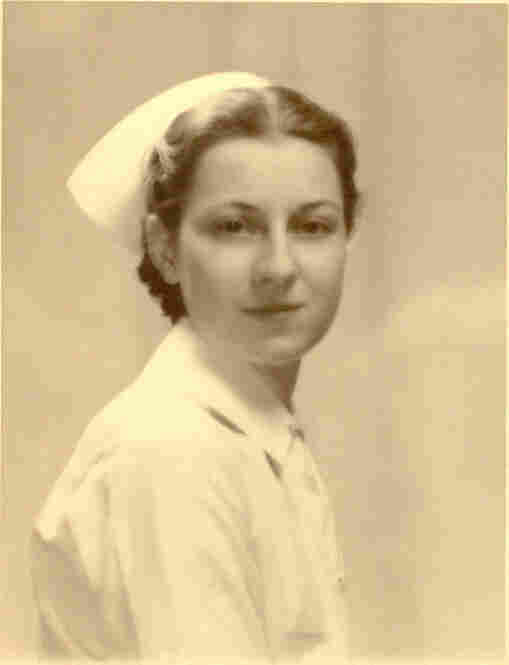 RosaVictor writes: "My mom in her nurse's uniform, circa 1938. She trained Army nurses during World War II, and was head nurse in the operating room at Fitkin Hospital in Neptune, N.J., when the survivors of the Hindenburg arrived from Lakehurst." Victor Filepp/Flickr/Captions have been edited for clarity and space. The Late Isabella BlowGail writes: "One fashion icon I really admired and miss. London, 2004-ish." 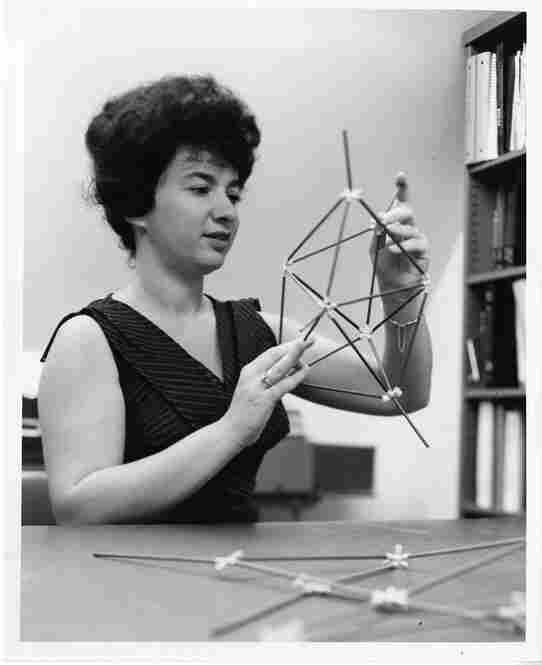 Joyce Jacobson KaufmanSmithsonian writes: "American chemist Joyce Jacobson Kaufman, shown holding a molecular model ... in July 1964. ... She is noted for carrying out the first all-valence-electron, three-dimensional quantum-chemical calculations, and for research on the clinical effects of tranquilizers and narcotic drugs. Smithsonian Institution/Flickr/Captions have been edited for clarity and space. 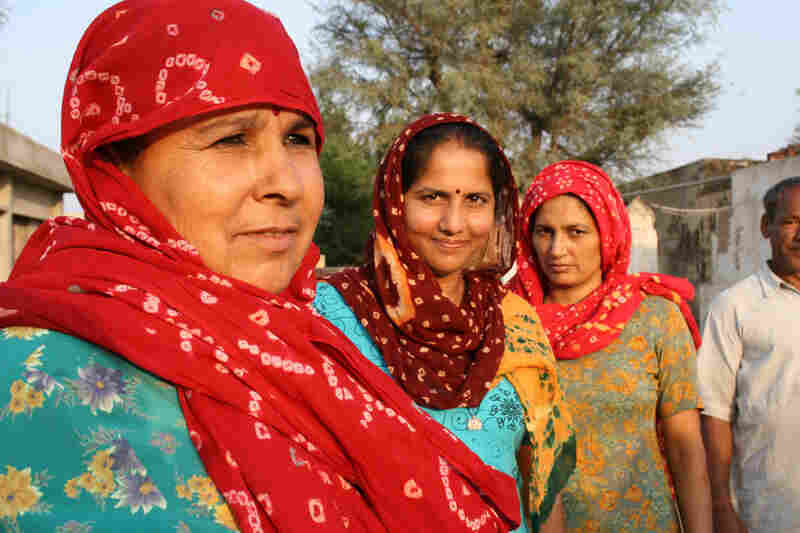 VimlajiNilam writes: "Vimlaji is the mother hen of Harinagar, a village of 150 homes in northern Rajasthan, desperate for fresh drinking water. She has a husky, spirited voice, a contagious laugh and a love of people that emanates from her eyes and arms. ..."
Nilam Agrawal/Flickr/Captions have been edited for clarity and space. MomRosie writes: "Without intending to, my mother made me a tree-hugging conservationist. It was her actions, not her words that made me love the Earth. ..."
Rosie Lindsey/Flickr/Captions have been edited for clarity and space. 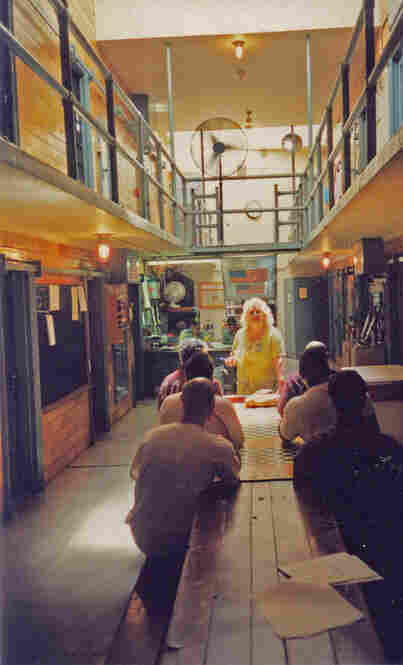 Marie Hamilton, Prison VolunteerMelanie writes: "One woman who has inspired me is Marie Hamilton, shown in this photo inside a state prison cell block in Pennsylvania, where she spent 33 years as a volunteer, going in every week to help incarcerated men learn skills for a better life on the outside. ..."
Melanie Snyder/Flickr/Captions have been edited for clarity and space. 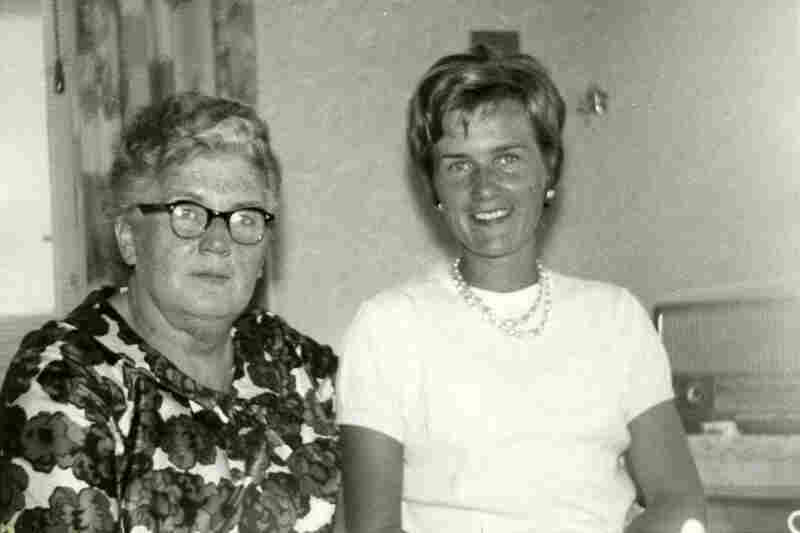 Early HeidiThomas writes: "One woman who inspires me is my mother, Heidi Jaehnigen. She passed away pretty recently, but as painful as it is right now, it feels so right to honor her here. 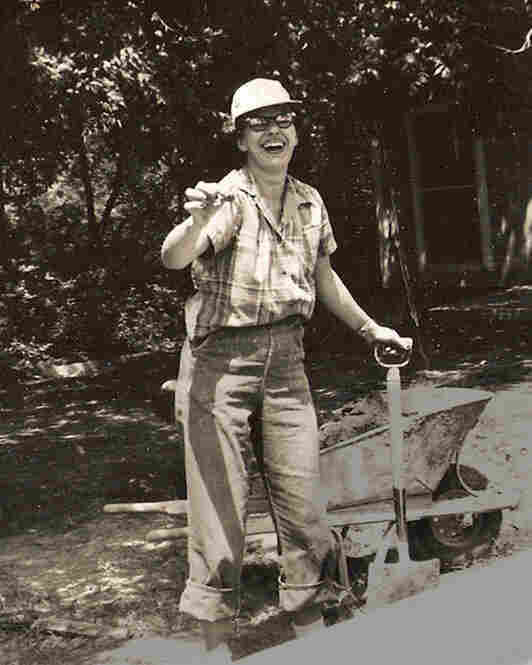 ... Born in the midst of World war II, her family made it to West Germany somehow before the Berlin Wall went up. She married my father and survived the befuddlement of Halloween the night of her arrival in the USA and continued on to raise four boys. ..."
Thomas Jaehnigen/Flickr/Captions have been edited for clarity and space. 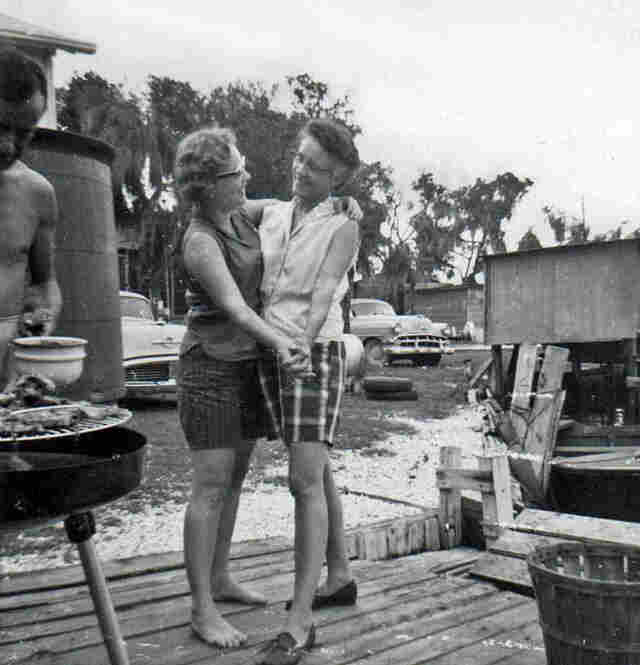 Mama And Momaw Dancing At The Camp, Circa 1960sDenise writes: "My mother, Millie, and my grandmother, Martha, at our fishing camp on Lake Hermitage near Myrtle Grove, La. ... Most of all, they taught me to enjoy life. My grandmother, my mother and the camp are now gone — my grandmother from old age, my mother from kidney disease this past July and the camp from coastal erosion. I miss them." Denise Meunier/Flickr/Captions have been edited for clarity and space.